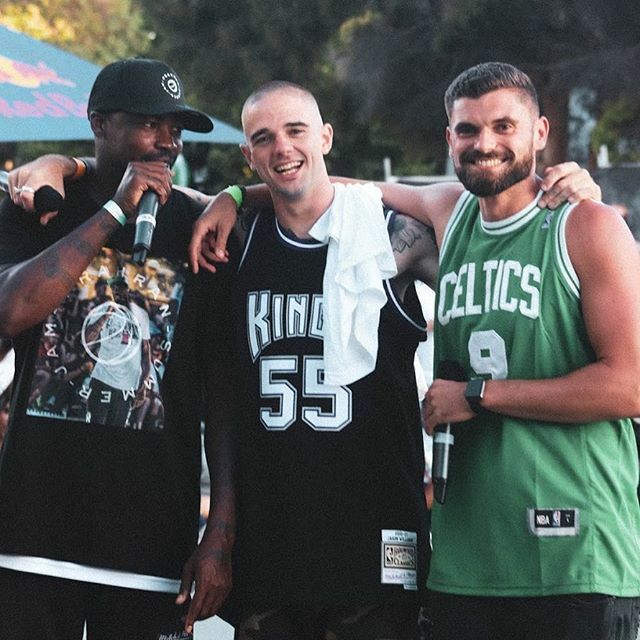 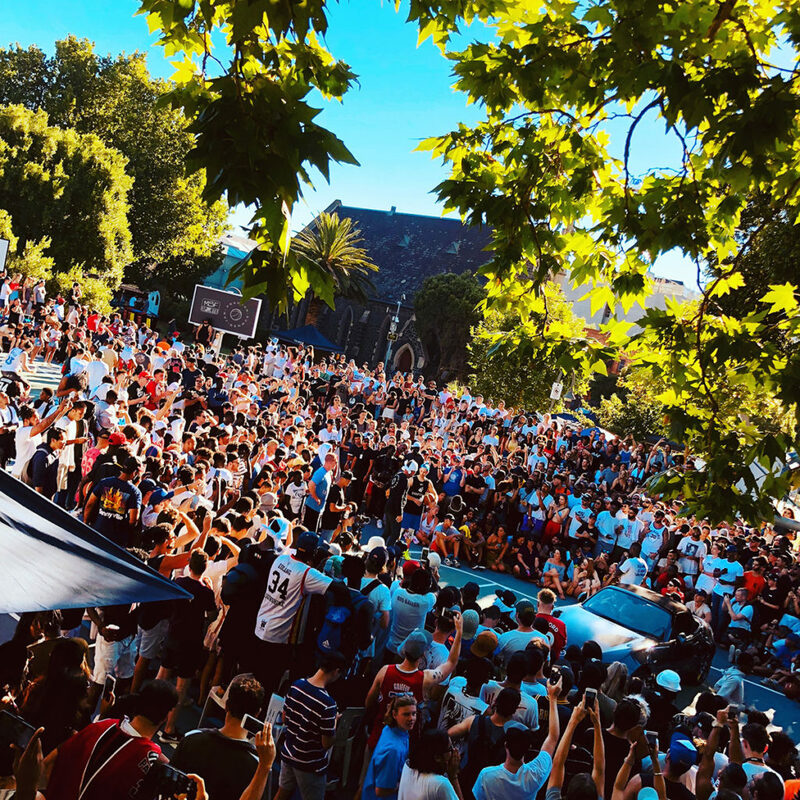 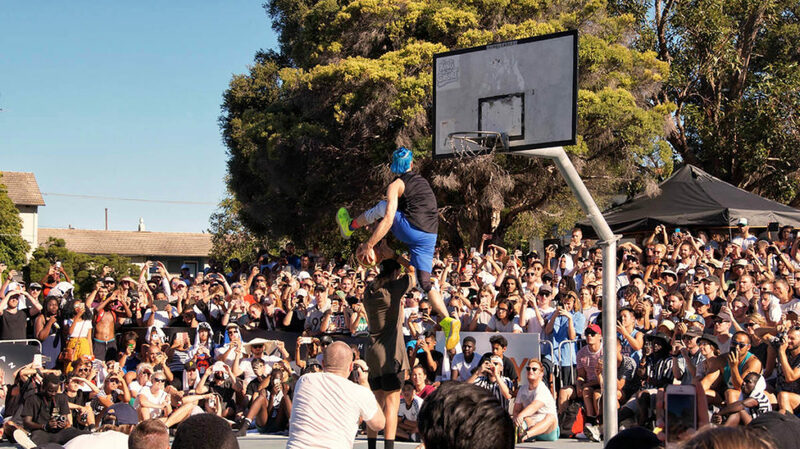 The Prahran Summer Jam is the biggest and best outdoor basketball tournament in the country. 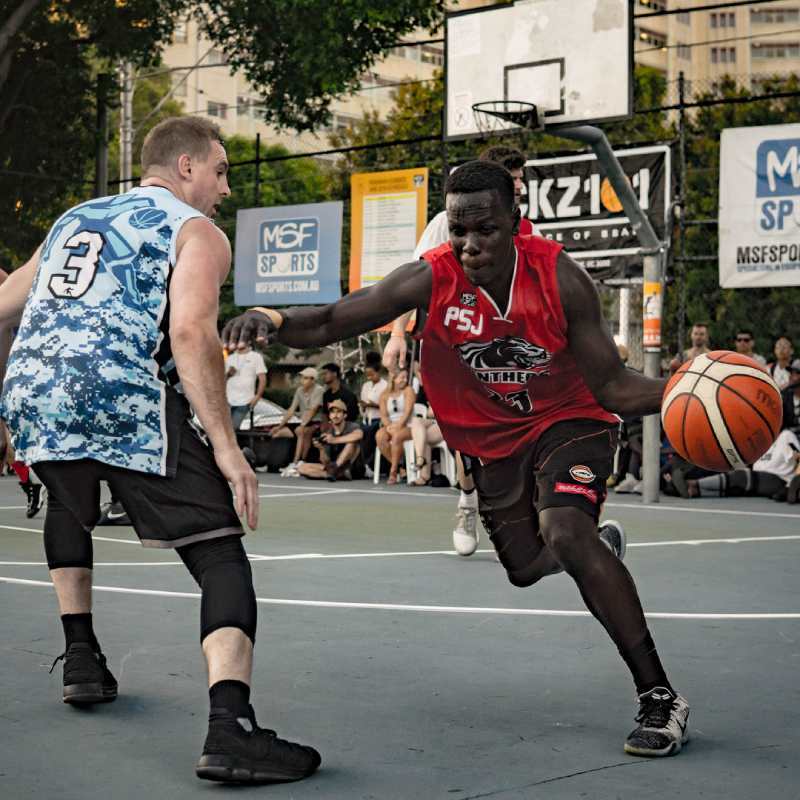 Melbourne's elite outdoor basketball event where top players around Australia come together to compete for the prestigious Jam Championship. 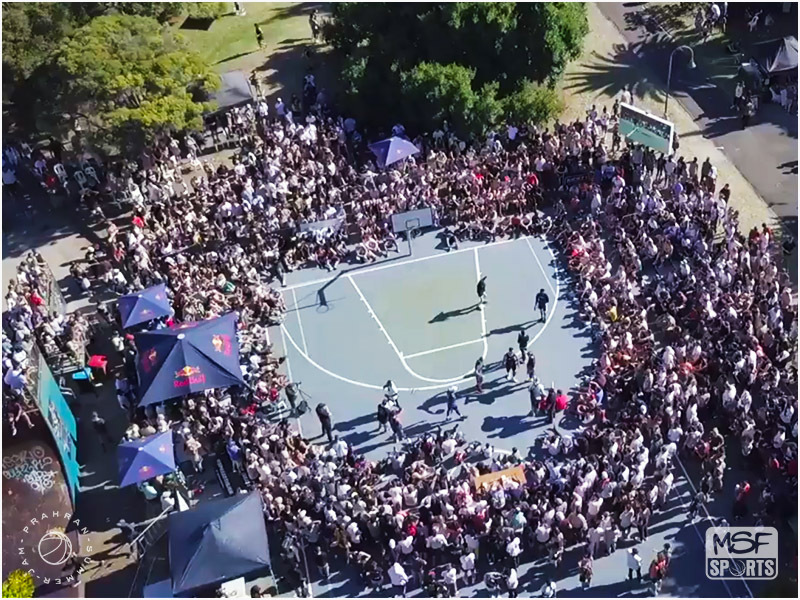 PSJ is the Highest Cash Prize Outdoor Basketball Tournament in Australia ($10,000).